This is the time of year where we give thanks for all of our blessings. Many in our nation have had struggles and challenges with natural disasters, family loss, health issues, and more. Given any setback, we strive to overcome and give thanks for the many blessings we have in our lives. 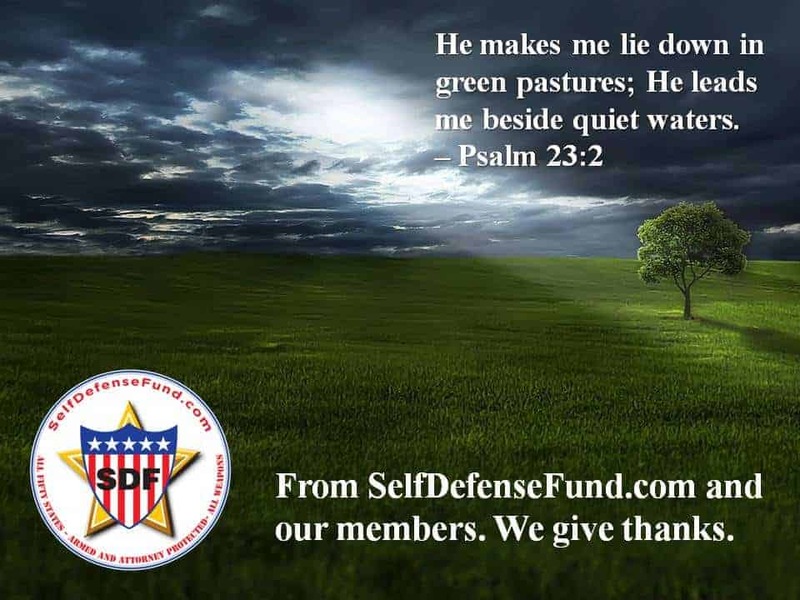 SelfDefenseFund.com and our members are thankful for family, friends, and to be counted among those who care about our communities. We are comprised of veterans, law enforcement, security, pastoral leaders, laymen, fathers and mothers, and people that are prepared to help our neighbors. We have chosen to live thankful and grateful. ©Copyright 2018 Self Defense Fund. All rights reserved. | Website design by WABW Media Group.